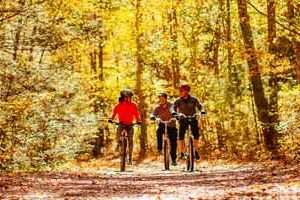 Volunteer opportunities are plentiful and vary with the season, local events and needs of the trail. 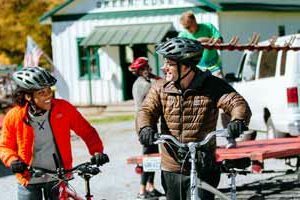 You’re sure to find one that speaks to you, whether it be trail maintenance or repairs, representing the Club at a local event, assist in staffing the Welcome Center for a few hours or serving in an elected position of the Club or on one of several committees. 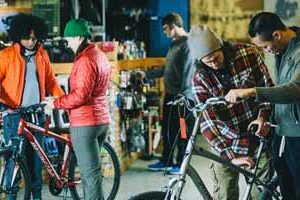 Volunteering is a very rewarding way to give back to the trail that gives so much to us. Creeper Trail Clean Up Day! 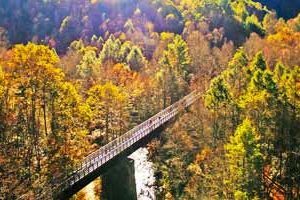 Description: Our first trail event of 2019 will be our Annual Trail Clean Up Day. 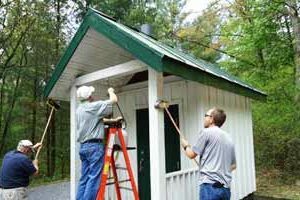 Come individually or gather a group of friends, family or co-workers and help us tidy up the beautiful Creeper Trail! Where: Meet us at either the trail head in Abingdon or Food City in Damascus. Details: Dress for the weather and bring gloves...everything else will be provided. Many thanks for helping us maintain the VCT! 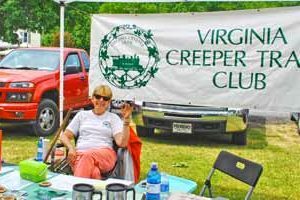 Virginia Creeper Fest -- Volunteers needed!!! Description: We're looking for a few folks to work at the Welcome Center, greeting out-of-towners and locals alike. No special knowledge of the VCT is necessary and we'll provide all the training! Details: You can volunteer as often or as little as you want. Click on the button below and we'll be in touch!